“The National Restaurant Association predicts that 30 million Americans will eat out or buy restaurant takeout for the holiday. Thanksgiving restaurant dining has held steady in recent years, but the takeout business likely has increased, said spokeswoman Annika Stensson. 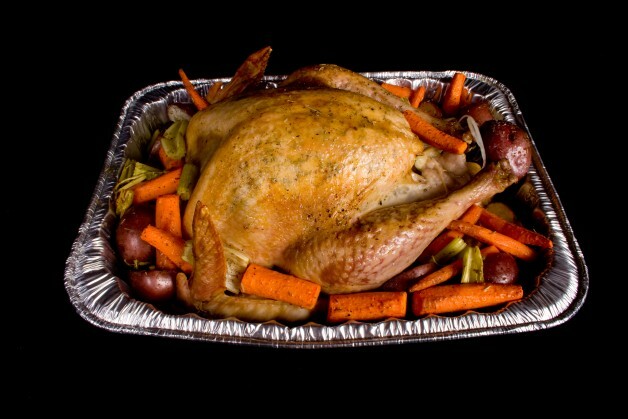 Supermarkets say they see growth in the sale of complete holiday dinners, as well as for separate precooked turkeys and ready-to-heat side dishes.